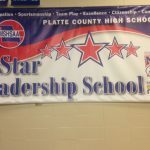 For the 3rd straight year, Platte County High School has been named a MSHSAA 5-Star Leadership School. 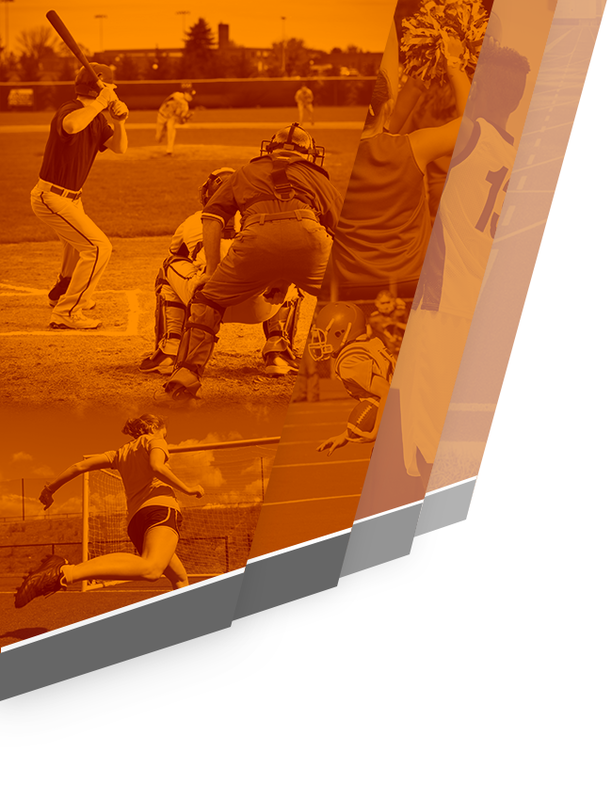 Only 20 schools (HS and/or MS) in the state received this honor in 2013. 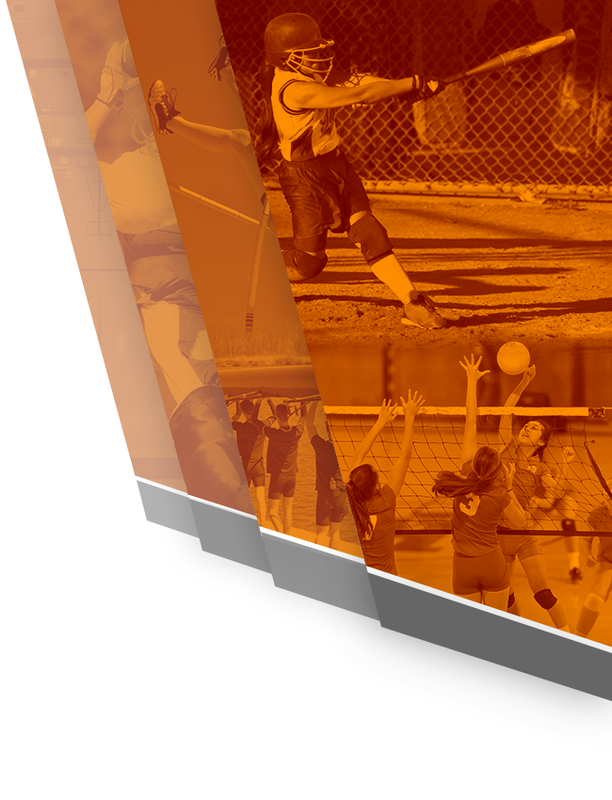 PCHS prides itself in being a leader in sportsmanship and character in Missouri. 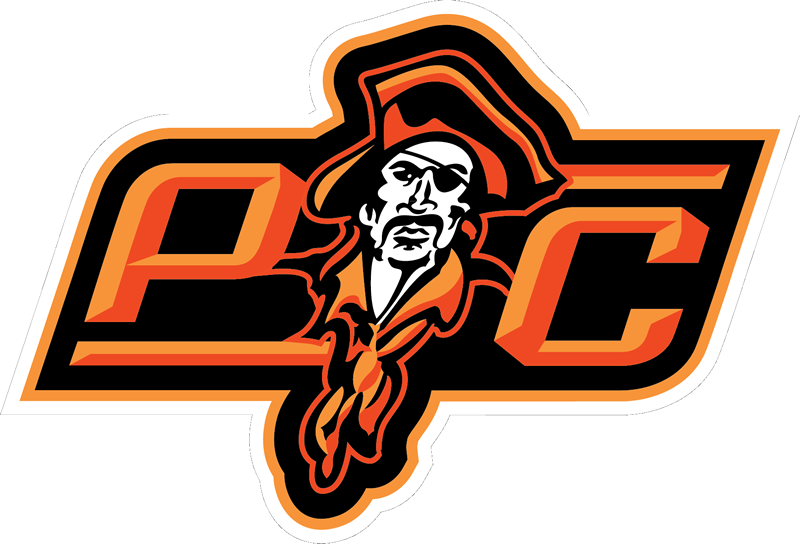 Way to go Pirates!